I spent most of our day out on Bank Holiday Monday “amusing” the family by pointing out various spelling and punctuation mistakes along our route. 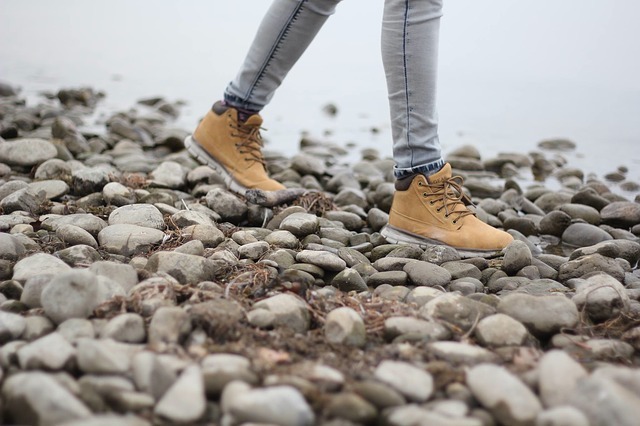 Honestly, it’s really good fun being married to me…. We’d barely got to the end of our road when I spotted the first clanger. 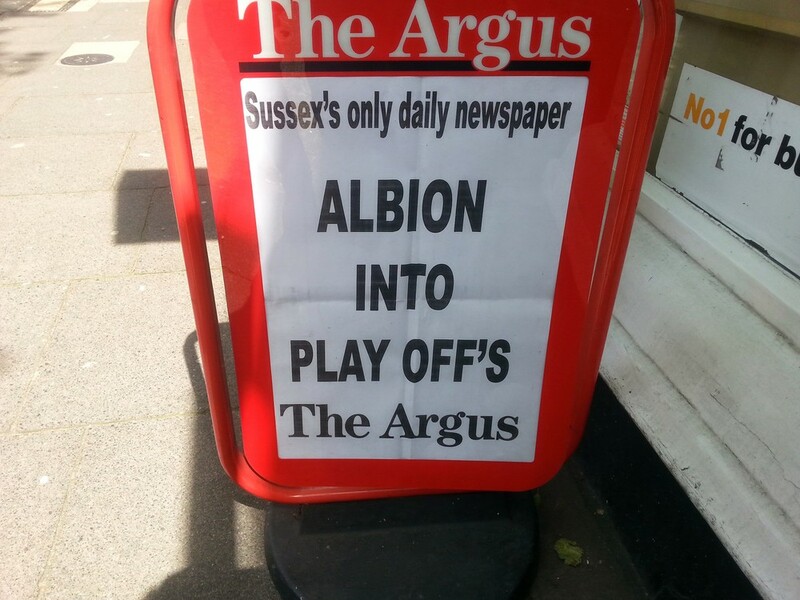 There is absolutely no need for an apostrophe in “play offs” as it’s simply a plural. An apostrophe shows either possession or that something is missing. 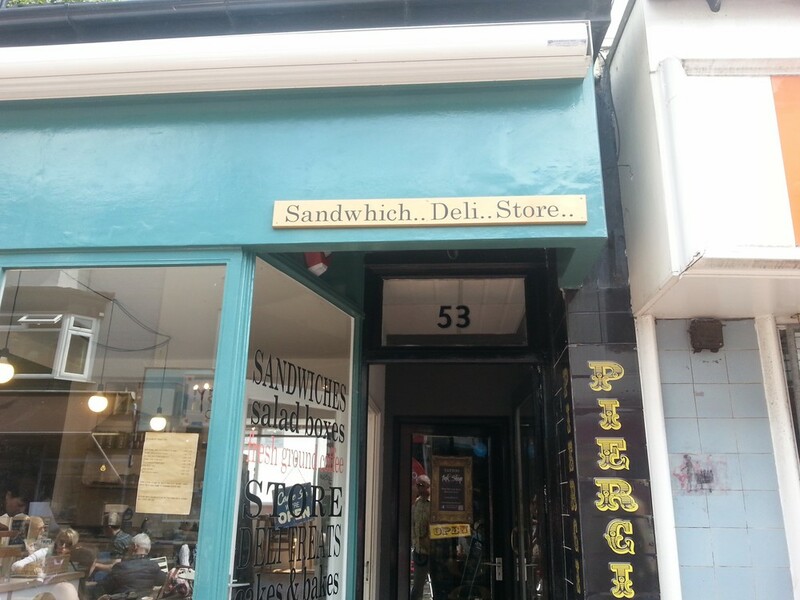 In the North Laine, we came across two shops side-by-side, each with a major spelling mistake…. This sandwich shop really should have run a spell check before putting up its sign! I’m not highlighting these to be mean, but to emphasise just how easy it is to make a mistake. 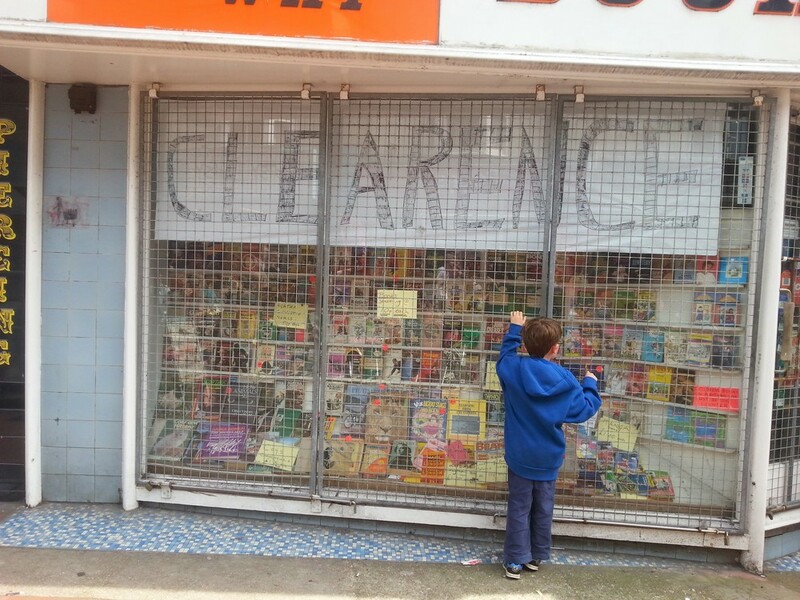 If you’re not sure how to spell clearance or sandwich, it’s better to look it up rather than take a guess. 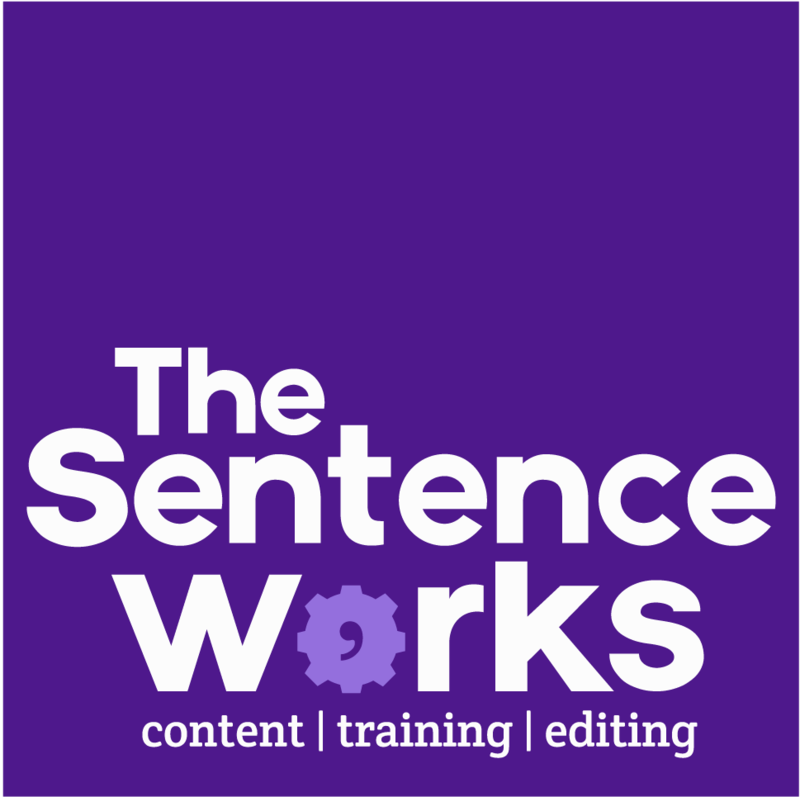 A Sentence Works course will give you hints and tips on how to remember those spellings that trip you up every time.